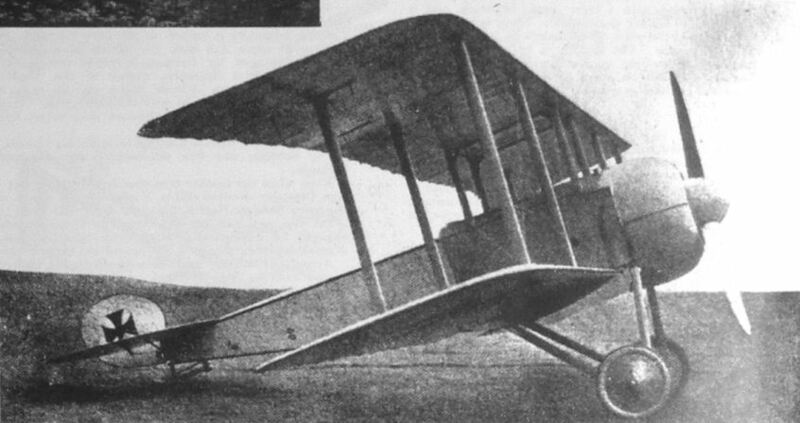 This neat little single-seat unarmed biplane appeared early in 1915, and it is believed that only one was built. Power unit was the 100 h.p. Oberursel U I rotary, which gave a speed of approximately 150 km.hr. (93.75 m.p.h.) and a climb to 1,000 m. (3,280 ft.) in 8 min. 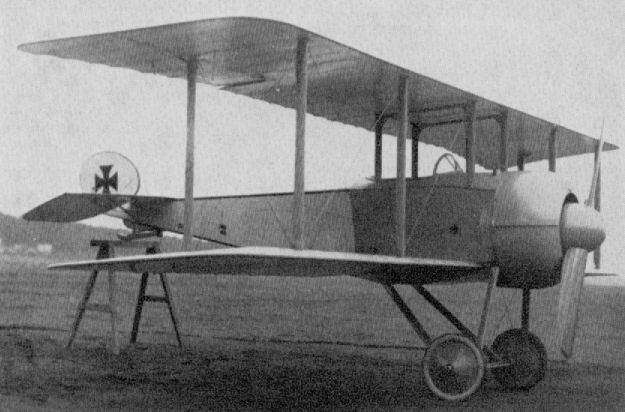 AGO DV3 unarmed single seat scout of 1915 (100 h.p. Uberursel Ur I rotary engine). Prototype only, achieving 150 km.p.h.